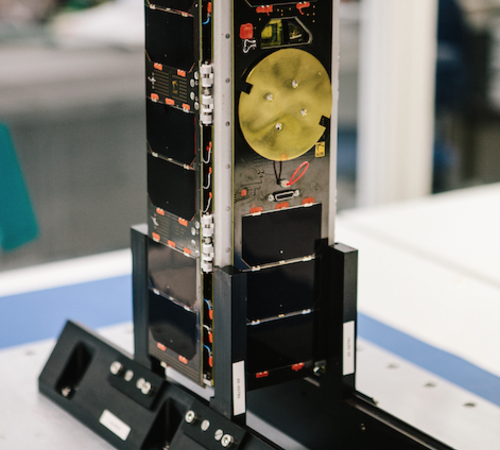 The FUNcube team have received confirmation that UKube-1, which is hosting the FUNcube-2 payload, is now scheduled for a Soyuz-2-1b Fregat-M launch from Baikonur in Kazakhstan on Saturday, June 28 with the following day as a back-up. The launch time has been quoted as 15:58:28 UT with separation some 9253 seconds later. The team still understand that, immediately after deployment and activation, UKube-1 will commence transmitting a CW beacon and that this will be later followed by an AX25, 1200 bps BPSK beacon. Both beacons will be on 145.840 MHz. 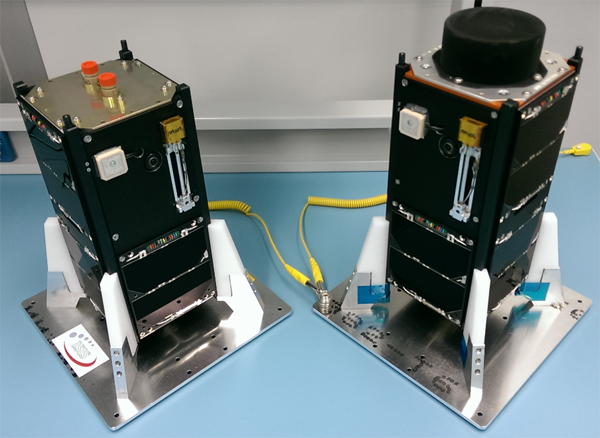 The FUNcube-2 payload, with its telemetry downlink for educational outreach, is expected to be tested later. FUNcube-3 is the transponder only payload on the QB50 precursor CubeSat “QB50P1″. This mission is now scheduled to launch on June 19 on a Dnepr launch vehicle from Dombarovsky near Yasny. The launch time has been quoted as 19:11:11 UT but this has not yet been confirmed. The initial beacon signals, from the main transceiver, are also expected to be AX.25, 1200 bps BPSK packets on 145.815 MHz.